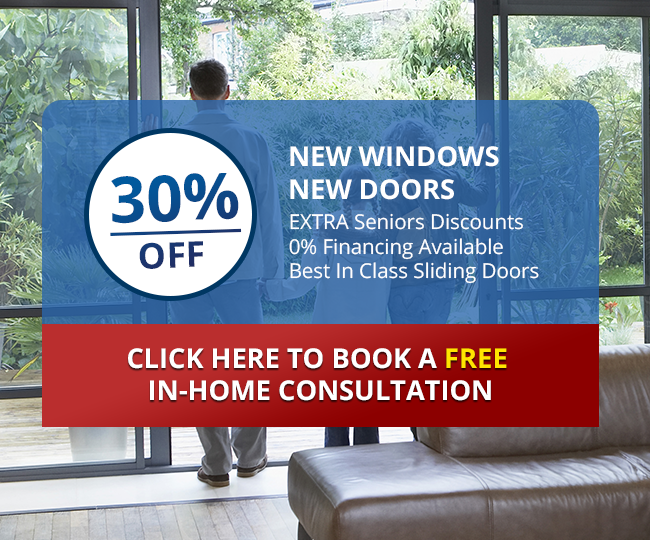 Euro Choice Windows & Doors has operated as a Toronto based family owned business since 1998. We continue to maintain our commitment to superior product quality, personalized customer service, and skilled workmanship that has established us as the leading choice for European and North American style windows and doors in Toronto, Mississauga, Barrie, Kitchener, and the surroundings. All of our modern design windows & doors are built with quality that exceeds the industry standards. Manufacturing is completed in-house, which is how we keep a close eye on production and have earned our reputation for consistency and superior quality. With over 30 years in the industry, we still take pride in seeing how each window or door installation that we complete improves the value of homes throughout Ontario. 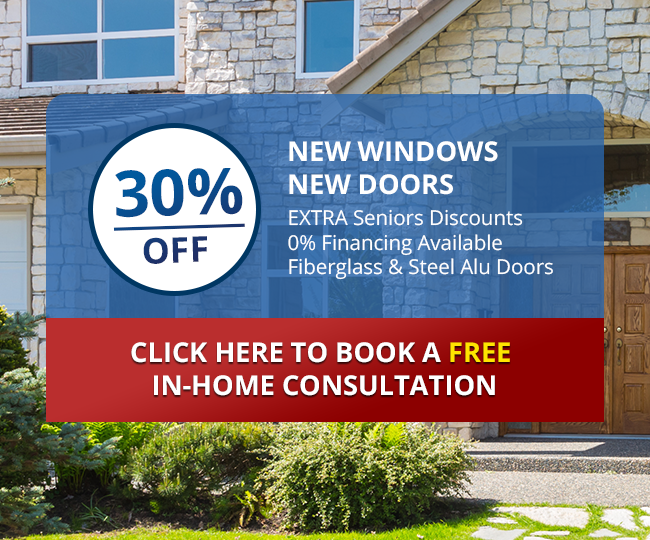 We would be proud to be a part of your next window or door home improvement project! We service the greater Toronto area including Kitchener, Mississauga, Barrie, etc. 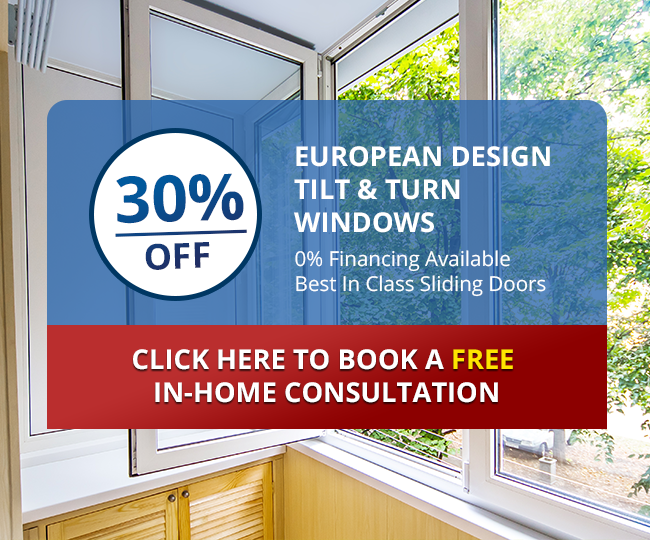 Euro Choice Windows is the leading installer and distributor of high-performance, energy-star certified windows and doors of all kinds. We have hundreds of satisfied customers around the Greater Toronto Area & Ontario! Our windows and doors are manufactured and assembled exclusively in Canada. Using the most recent technologies to bring the optimal Windows & Doors to our clients. Up to 30% OFF on our Windows and Doors that will reduce energy loss, outdoor noise and condensation. Save on energy costs and increase your home value. 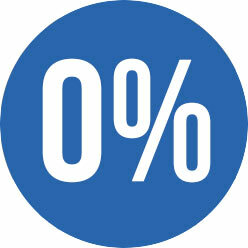 We offer flexible 0% financing to serve out clients better. 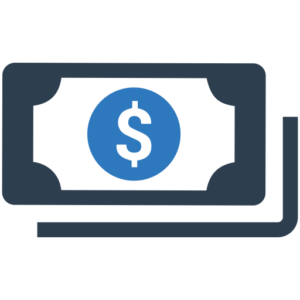 Choose the right investment for your house! TRIPLE AND QUADRUPLE PANED GLASS! We are directing our company resources towards providing the most economically efficient, energy-saving green windows & doors in Toronto & Ontario. Euro Choice has one of the most comprehensive warranties in all of Canada. We offer lifetime warranty on Glass, Vinyl and Hardware. 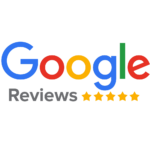 See what our clients say about us on Homestars. 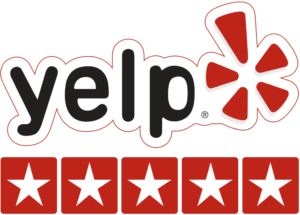 Read reviews posted by our happy clients from the Greater Toronto Area. Copyright 2014-2018 Euro Choice Windows & Doors Toronto. All rights reserved.